Noise-induced hearing loss (NIHL) is a common occurrence in those who have a noisy occupation such as construction workers. However, new research suggests that you don't need to work in a loud environment to be at risk of hearing loss. Here's what you should know about everyday sounds and your ears. Recreational noise can play a significant role in hearing loss. A study has found that one in five people who reported no exposure to loud noise at work had some level of hearing loss – with hearing damage appearing in those as young as 20 years old2. Furthermore, the results showed 53 per cent of those with NIHL didn't consider themselves to be in a noisy profession. This suggests that it could be other activities outside work that could be to blame. Dr Anne Schuchat, Acting Director at the Centres for Disease Control (CDC) who conducted the study hoped that the report would help to raise awareness of hearing loss. She also noted that while hearing loss was more prevalent in older people, it is a concern that affects all age groups. This is further demonstrated by findings from the World Health Organisation (WHO), which estimate as many as 1.1 billion young people around the world are at risk of developing hearing loss3. How can I look after my hearing? Keep the volume down to preserve your hearing. The CDC identified activities such as using a leaf blower at home, as well as attending sports events or music concerts as potentially dangerous for your hearing4. Other recreational hearing risks include listening to personal music devices at loud volumes, as noted by WHO3. In addition, men, as well as those aged 40 and over are considered to be more at risk for developing hearing loss, according to the CDC5. To combat NIHL, you should minimise your exposure to loud noise wherever possible, whether this is through using ear plugs or ear muffs, or avoiding loud environments. 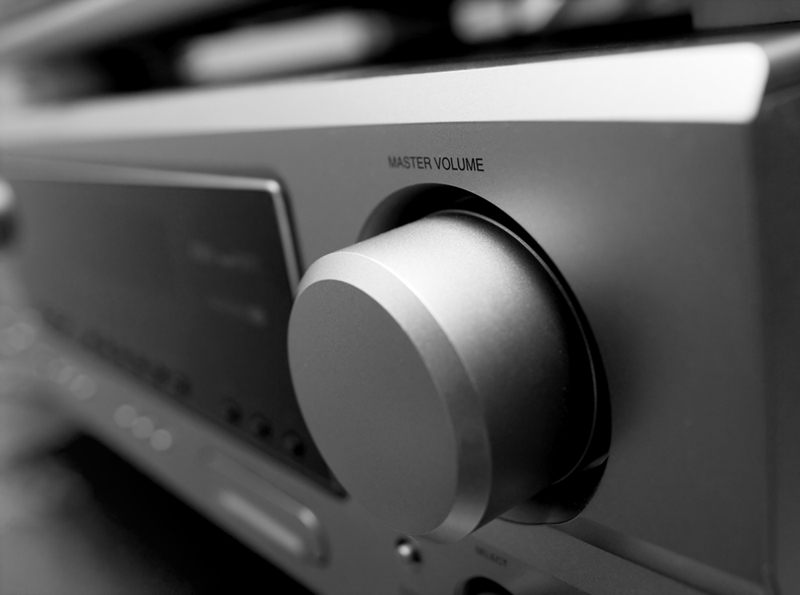 When watching TV or listening to music, try to keep the volume low, and use noise-cancelling headphones when possible. 1Queensland Government, Noise induced hearing loss. Accessed May, 2017. 2CDC, New Vital Signs study finds noise-related hearing loss not limited to work exposure. Accessed May, 2017. 3WHO, 1.1 billion people at risk of hearing loss. Accessed May, 2017. 4CDC, Too Loud! For Too Long! Infographic. Accessed May, 2017. 5CDC, Too Loud! For Too Long! Accessed May, 2017.